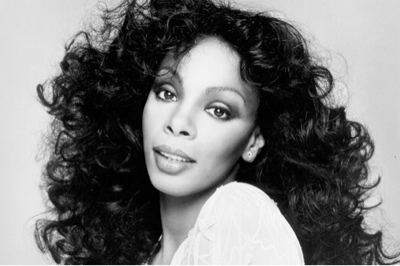 The Queen of Disco Donna Summer has passed away as confirmed by her spokesperson. Summer died at the age 63 and according to her website she had cancer. smash hit songs "Love to Love You" and "I Feel Love." The Queen of Disco has won 5 Grammy Awards though out her career. Check out Donna Summer's Top 20 Billboard Hot 100 Hits.